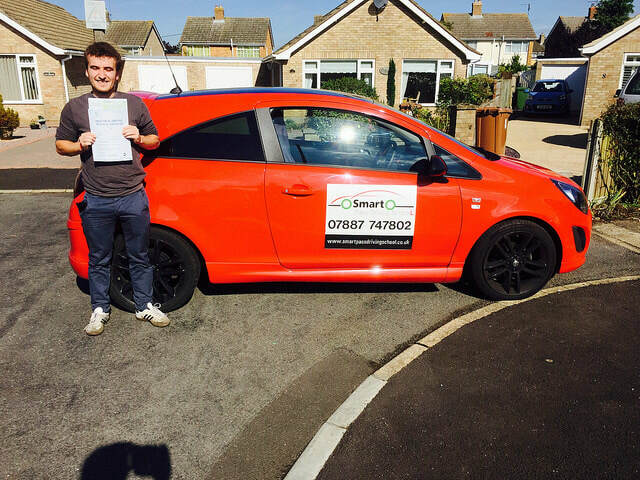 DO YOU NEED AN INTENSIVE DRIVING COURSE OR DRIVING LESSONS IN KING'S LYNN OR THE SURROUNDING AREA? THEN WE CAN HELP YOU PASS YOUR DRIVING TEST! If you need to get your driving licence quickly in 2019 then our driving school based in King's Lynn and covering Downham Market & Norfolk can help you with both theory and practical training, so we help you every step of the way.
" Neil is by far the best instructor in the area. 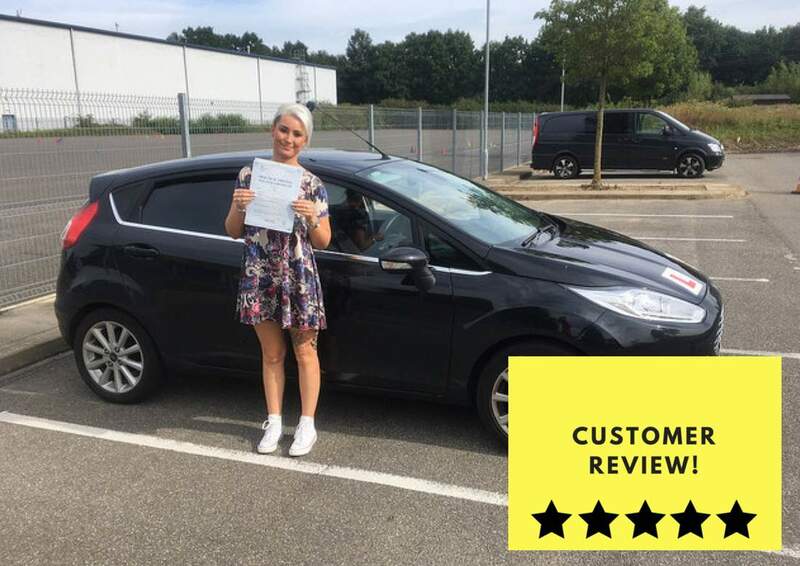 He made me feel so at ease when I was nervous and always made sure I was ok. His people skills are perfect for this type of job and he was exactly what I was looking for in a driving instructor. " " I would Highly recommend. Neil is an excellent instructor he was easy going but also very professional. I done at 20 hour intensive course over 5 days and passed first time. At the start I was a nervous driver but he gave me self belief and confidence. Brilliant service. Thank you Neil. " ​​" Neil makes you feel completely at ease as soon as you get into the car with everything being explained clearly. With his experience he knows exactly how you are progressing and when you are ready for the next step. Genuinely cares about you becoming a good, safe driver and passing your test. Would highly recommend to anyone. " Want to learn how to drive? We can help you pass your driving test every step of the way. Smart Pass Driving School have a great local reputation with a high pass rate. Established since 2004 and are situated in King’s Lynn, Downham Market, Norfolk. 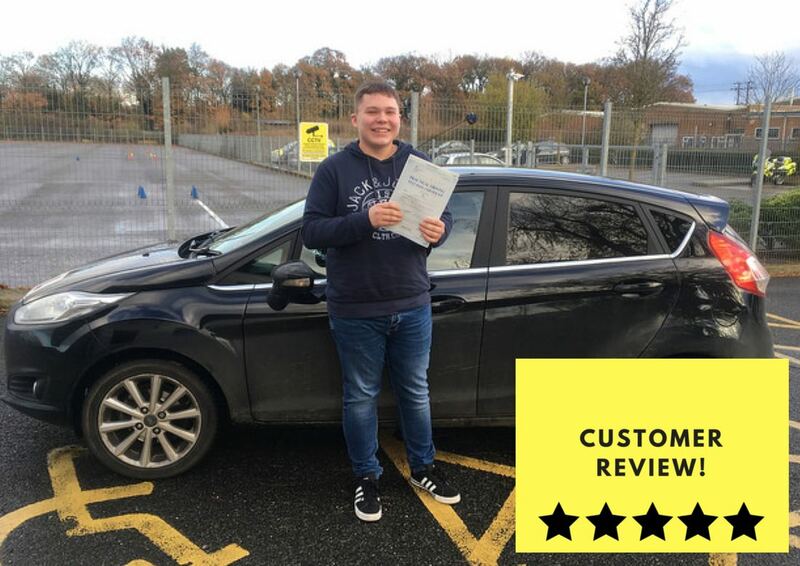 We pride ourselves in providing driving courses to help learners with both theory preperation and practical training with our dedicated one to one professional tuition. 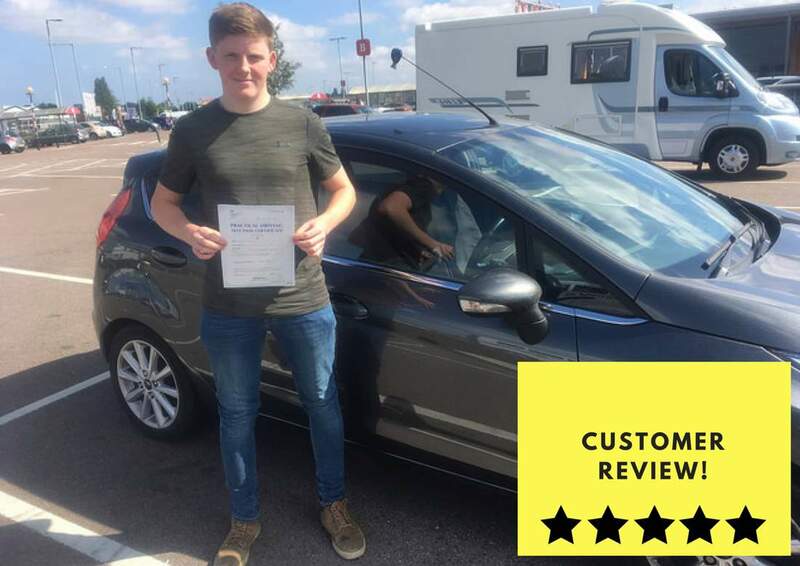 We also understand that learning how to drive can be challenging and our expert driving instructor plan structured but fun lessons so that you can build your confidence on the road and develop your knowledge as your lessons progress. Intensive courses – Our intensive courses are for those who require a crash course and would like to start driving as quickly as possible, no matter what level of driving experience you have. You can either take these lessons consecutively or split them up individually during weekdays. 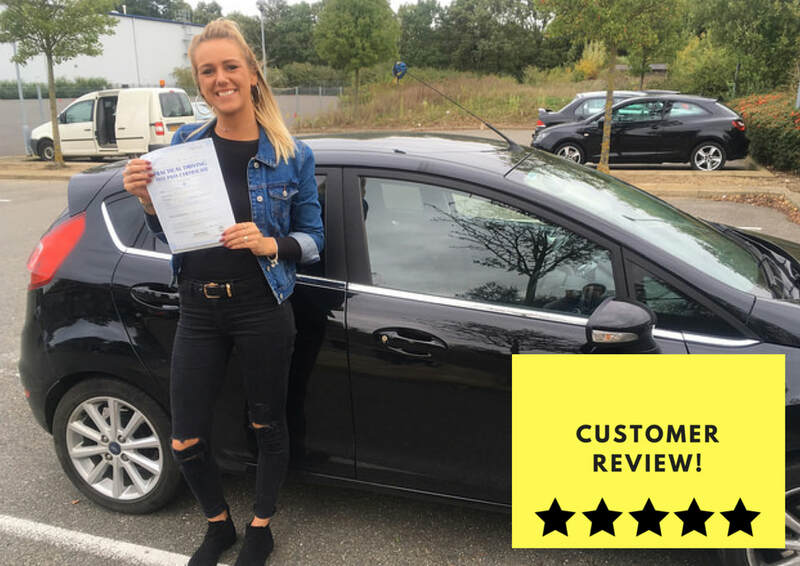 Weekly driving lessons - Smart Pass Driving School has some of the highest pass rates in the area, and our weekly driving lessons are great for mastering the basics at just £29 per lesson! Or at just £30 per hour in the automatic. Residential driving courses - We organise accommodation so that you can get away and focus on passing your driving test with our residential driving courses. What makes us different is our friendly approachable manner. All of our courses include free online theory training, in car theory, one theory test (not on re-tester), the latest car video and iPad training technology, one mock driving test and one driving test. Book your driving lesson today. Call us on 07887 747802 or book a driving lesson online.
" I recently did a 20 hour course with Smart Pass Driving School (Neil). Would definitely recommend. I had very little driving experience, for example only knew basic clutch control, and changing gear. Within the 20 hours I felt confident and ready to do the test. After the course I passed my theory and practical first time on both. Very good service, and very friendly! " " I went with Neil around 15 years ago and passed first time. I recommended my friend to him and also passed first time as well. He has now taught my son and has passed first time today, giving him the confidence that he was missing. Cant thank him enough for everything he's done. Would highly recommended to anyone. Thanks again for being a fantastic driving instructor. "